Soft and structural with fresh acidity. 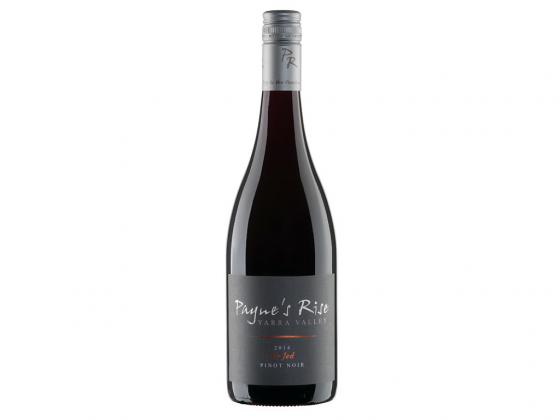 Juicy red berries and spice with a fine earthy silky tannin structure. From a cooler Upper Yarra Valley site - Pretty thing this one, delicate and fine boned, red fruits and fresh acidity, not a lot of stuffing, but sure of foot. Raspberry, strawberry, clean acid, light tannin, brightly lit, with a finish that’s just starting to find its way. Good potential here. Refined wine. Never judge a pinot by its colour - in particular light colour; here there is a head-snapping lack of depth, although the hue is good; then a fragrant and flowery bouquet is followed by a silky roses and red fruit palate, with the length of the finish and aftertaste completing the circle of reappraisal.